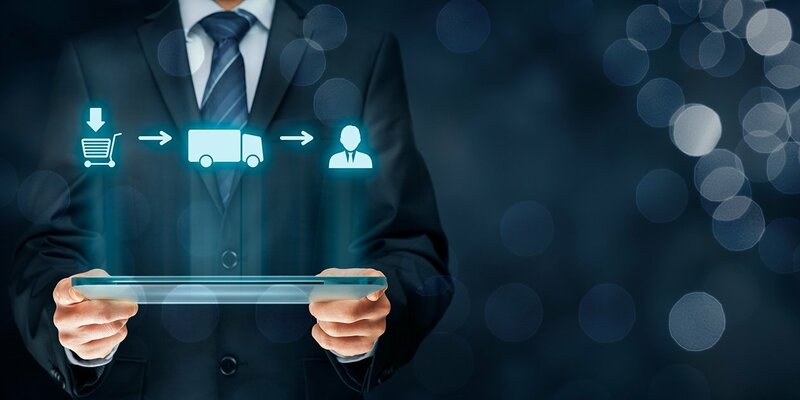 Through a large acquisition, a leading eCommerce solution provider was challenged with the need to discover a unique way to expedite the EDI map migration from their existing EDI solution to their new EDI environment to maintain outstanding trading partner relationships. With their existing legacy IBM Gentran Server UNIX maps, there was no direct migration path to move their existing EDI maps to their new environment, IBM B2B Integrator. It was imperative they find a solution to provide this map migration capability. This would allow their internal EDI staff to focus on other aspects of the migration project and support all their existing trading partner needs. The client turned to REMEDI and their X-Link Conversion Service for a solution to their map migration needs. REMEDI’s X-Link Conversion Service focuses solely on the Gentran Server UNIX map migration to IBM B2B Integrator to accelerate the successful migration of trading partners. Using the automated REMEDI X-Link conversion service, map delivery from the client, conversion, and return of maps to client took less than one business day. Conversion service reduced the map migration phase by 80% to 90%, from nine months to one to two months. Critical trading partners experienced a seamless and expedited migration to their new EDI environment with no interruption in service.